An arrest warrant has been issued after a recent police search turned up cash, drugs, and weapons. On Friday, January 18, investigators executed a search warrant at a residence in the area of Sandalwood Parkway and Edenbrook Hill Drive. Investigators reportedly seized a quanity of cocaine, $10,000 in cash, and two loaded firearms with various ammunition. 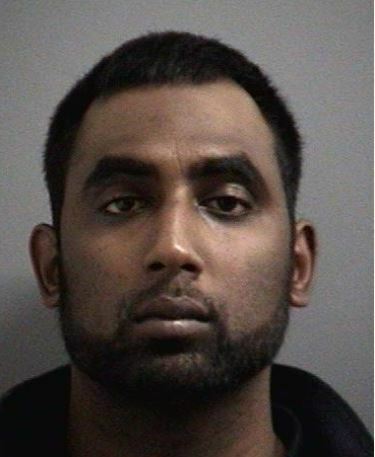 Police have issued an arrest warrant for 32 year old Brampton man Jonnarthan Thangarajah. Thangarajah is is believed to be operating a 2017 grey Lexus RX5 SUV, with an Ontario licence plate CDZJ357. If seen, residents are asked not to approach Thangarajah but to immediately contact police at 905-453-2121, ext. 2133.